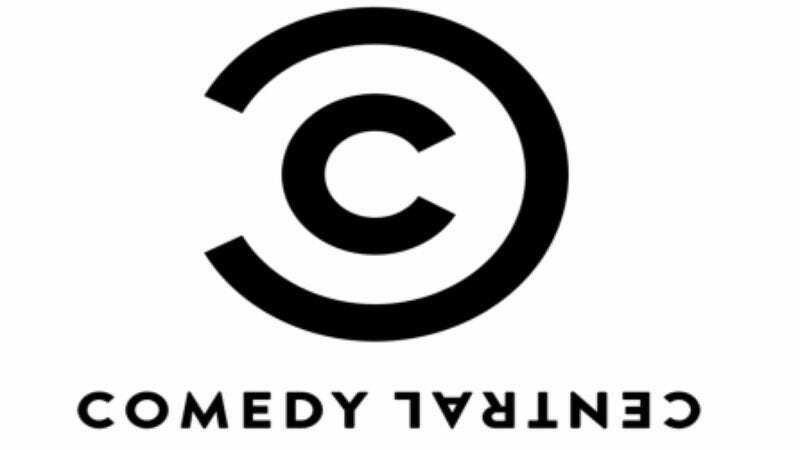 Deadline reports that Comedy Central is working to develop its own comedy festival, teaming up with Bonnaroo organizer Superfly to bring comics and comedy fans together in San Francisco next year. The still-unnamed festival will reportedly gather together stand-up comics, podcasters, sketch writers, and some of the network’s own talent for a three-day event, scheduled for Summer 2017. It’s actually been a few years since the U.S. had a national comedy fest operating on a Lollapalooza or Bonnaroo scale. Chicago’s version of the Just For Laughs festival pulled up stakes when TBS withdrew support in 2013, and HBO shuttered its U.S. Comedy Arts Festival in Aspen back in 2007. Both times, the festivals were killed due to rising costs. Comedy Central hopes to address that problem by including musical acts and high-end dining experiences on the bill, and forgoing an industry focus in favor of treating its festival like more of a fan event. That’s presumably part of the reason the network chose noted comedy incubator San Francisco—already the home of SF Sketchfest, one of the biggest names current operating in the comedy festival world—as the location for its initial event.